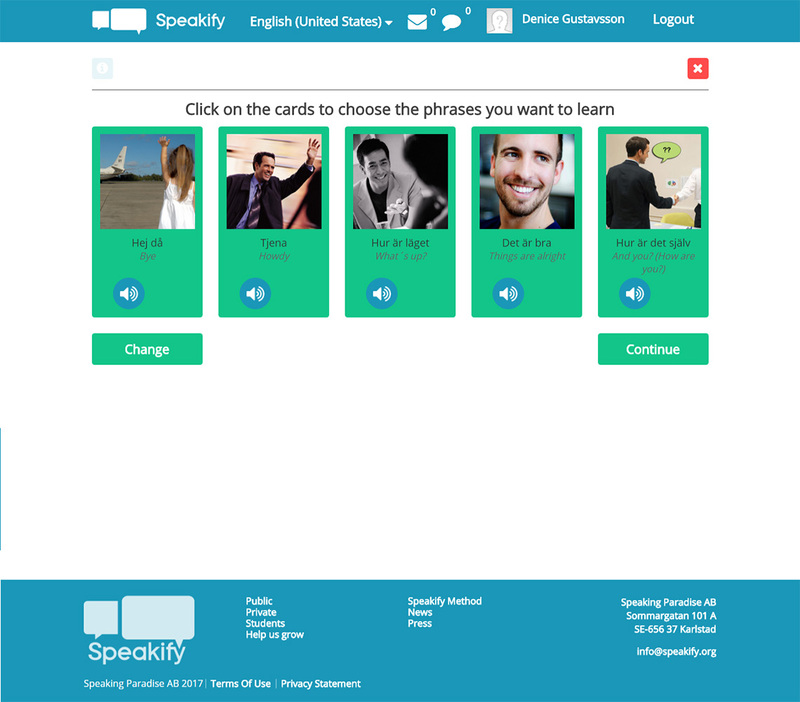 Language Learning Application is a new language learning platform. 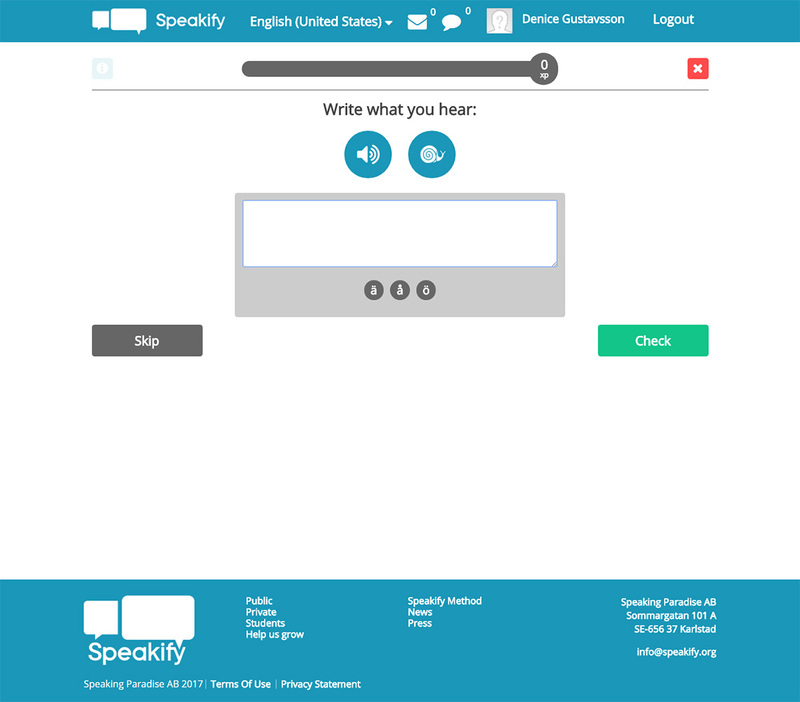 This Application teaches the language from the start to finish or help you sharpen language skills to the further chapters and the user needs to clear all the chapters. Language Learning Application helps user to learn a new language from these platforms. 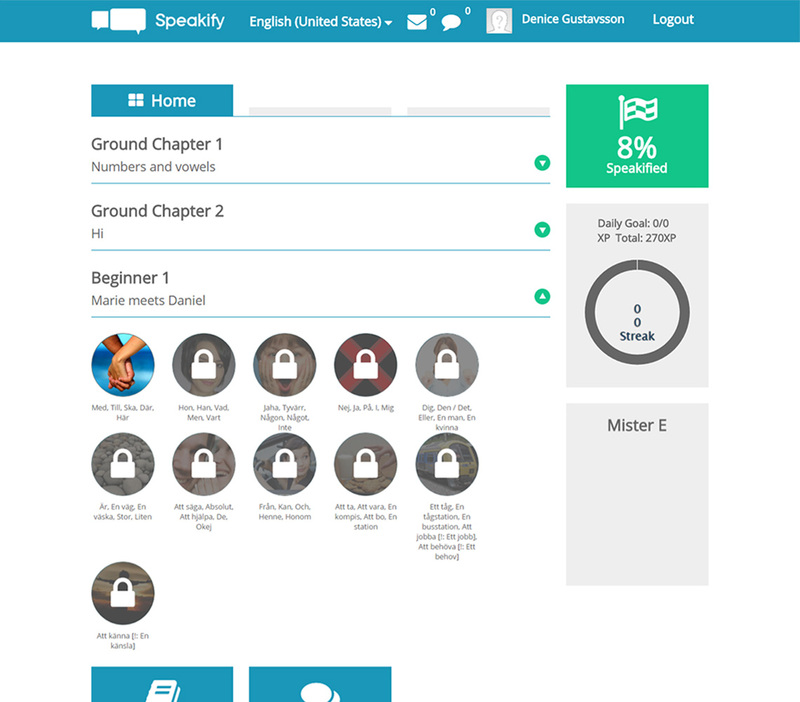 This language learning app is a great way to reach your goal to achieve. 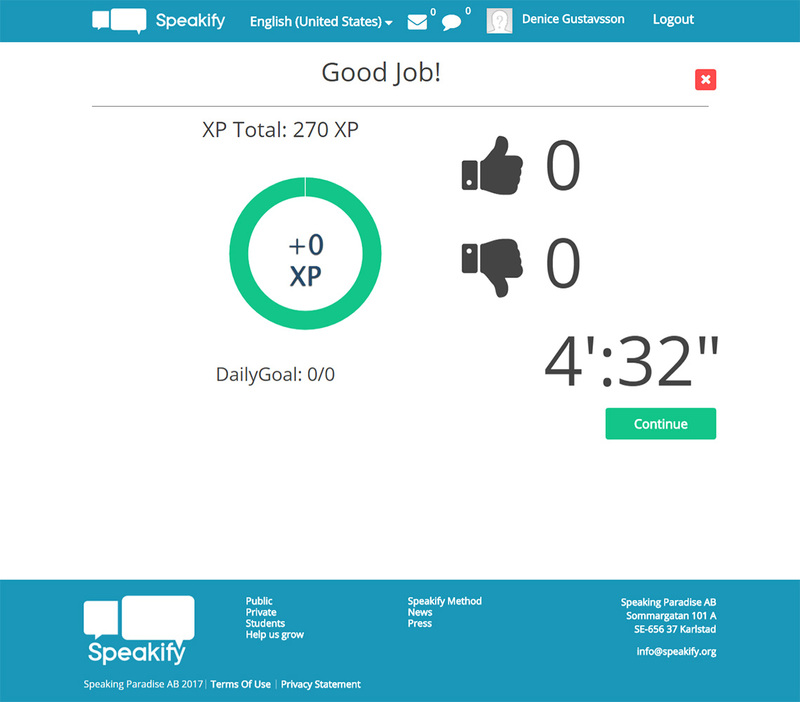 This application member can track progress report and Dictionary Integration. Webstar,They constantly exceed my expectations.